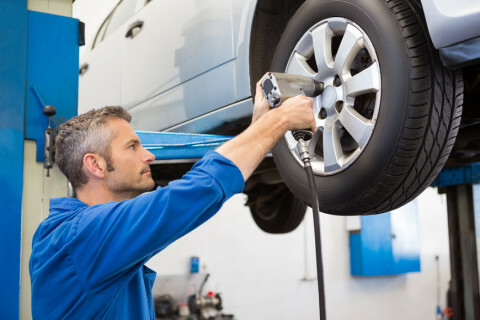 Regularly inspecting and servicing your tires is the best way to avoid blowouts, flats or worse. We have OEM tires that will fit your vehicle, or, if you want something more, we have a full line of performance tires. Our certified technicians will inspect your tires, perform repair, or replace them if that’s what’s needed. How much can I boost my fuel efficiency by keeping my tires inflated to the correct air pressure? According to the Rubber Manufacturers Association (RMA), you can improve fuel efficiency by 3.3%, or $.09 a gallon, by keeping your tires at the correct pressure. Don’t wait for the TPMS warning light to come on! Do I still need to regularly check the pressure on nitrogen filled tires or refill them? Yes. 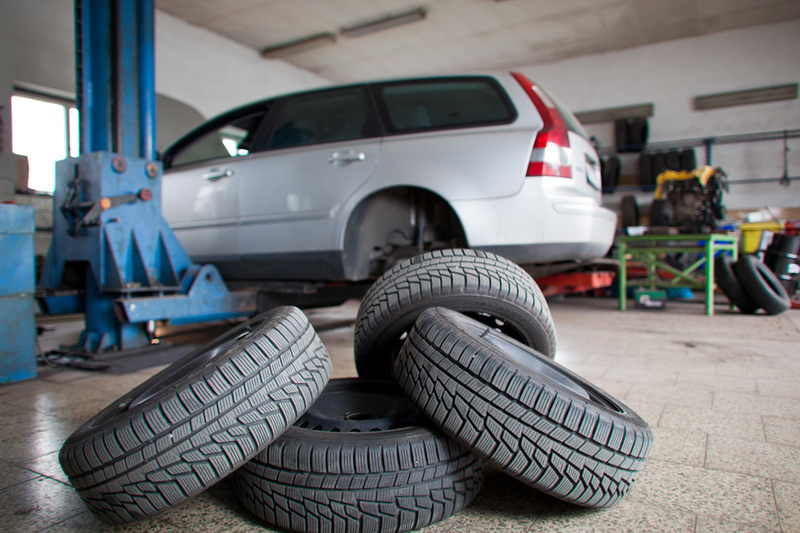 While nitrogen helps you maintain proper tire pressure longer, nitrogen does not protect your tires from road hazards. Check your tire pressure on a regular basis. Never drive on under inflated tires.